You don’t want to be in a car accident, but if you are you want first responders to get there quickly. Survival rates depend on how quickly emergency personnel can get to the scene of the accident. In order to improve response times, Subaru, Nissan, and Mazda are partnering to bring a new advanced automatic collision notification system to Japan. 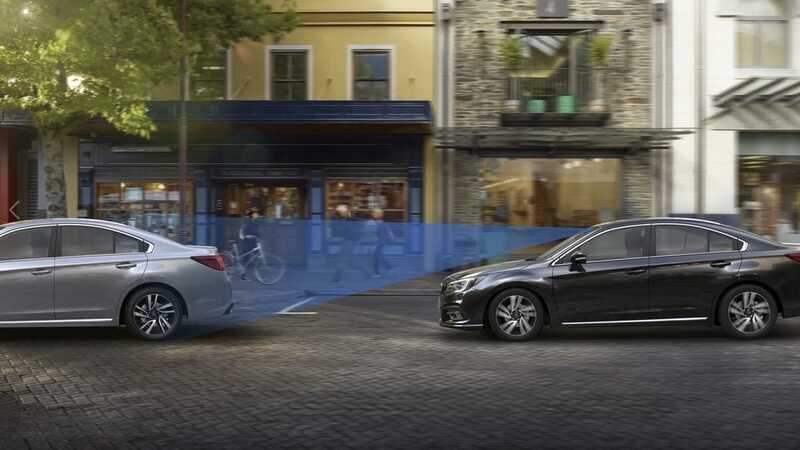 In this area of safety Subaru, Nissan and Mazda are making use of vehicle connectivity technology to pull this off. The three automakers have joined with Emergency Medical Network of Helicopter (HEM-Net) to bring a new system called D-Call Net. This new safety system is designed to contribute to improvements in the survival rate of traffic accident victims throughout Japan. D-Call Net uses vehicle connectivity technology to make an automatic analysis of data at the time a traffic accident occurs. The information is reported to all of Japan’s approximately 730 fire departments, as well as 46 air ambulance services and 54 cooperating hospitals in 37 prefectures, with the aim of increasing the number of lives saved after traffic accidents by making immediate air and ground ambulance dispatch decisions. Subaru vehicles like the Forester, Crosstrek, and Outback, equipped with this advanced automatic collision notification system can help save lives. Research shows it can reduce the time it takes for traffic accident victims to receive first contact with a medical professional by approximately 17 minutes which could mean the difference between the victims living or dying. Other findings say that if D-Call Net were equipped in all vehicles on Japanese roads, the number of traffic fatalities could be reduced by 282 people every year. This new advanced automatic collision notification system is being rolled out in Japan by Subaru, Nissan, and Mazda now, and could be a forerunner of what Subaru Corp could bring to U.S. cities in the future in their new Forester, Crosstrek, and Outback vehicles.